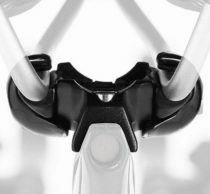 https://larunpyora.com/tuote/cervelo-s3-ultegra-di2/ 15813 Cervelo S3 Ultegra Di2 https://larunpyora.com/wp-content/uploads/2017/03/c3ddf5cd-e6a2-44bd-b539-99f006ade2cd.jpeg 2900.00 4999.00 EUR InStock /Polkupyörät/Cérvelo/Aero S-sarja /Polkupyörät/Cérvelo /Cervelo brand /Polkupyörät Cervelo S3 - Thoroughbred meets workhorse. The world championship-winning S3 is back — and even better than before. Combine proven S Series aero performance with the cutting-edge stiffness and lightweight design that comes from our Project California research facility, and you get what Ride Magazine has called “quite possibly The Perfect Bike.” The S3 is ready to put the hurt on a “friendly” Saturday morning ride, or just get you to the coffee shop a little faster. Stiffer, better-riding, aero as ever. All with zero weight penalty. Klikkaa linkkiä tutustuaksesi malliin valmistajan sivuilla. 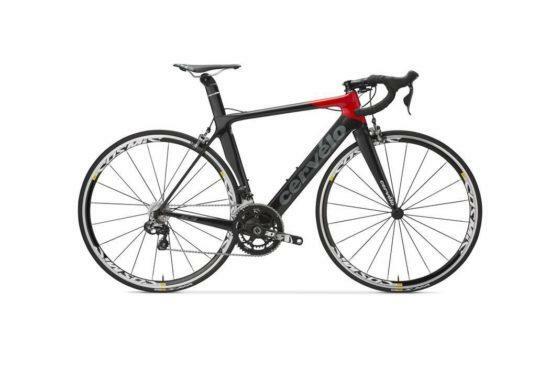 Cervelo S3 – Thoroughbred meets workhorse. Klikkaa linkkiä tutustuaksesi malliin valmistajan sivuilla.